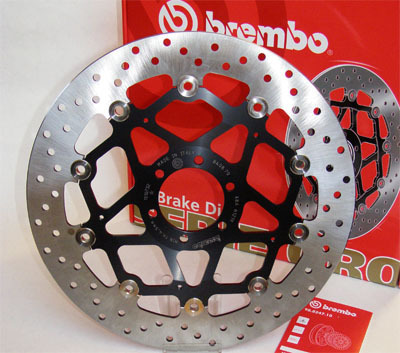 We are the official importer and distributor of Brembo Motorrad-Technik & Marchesini rims. 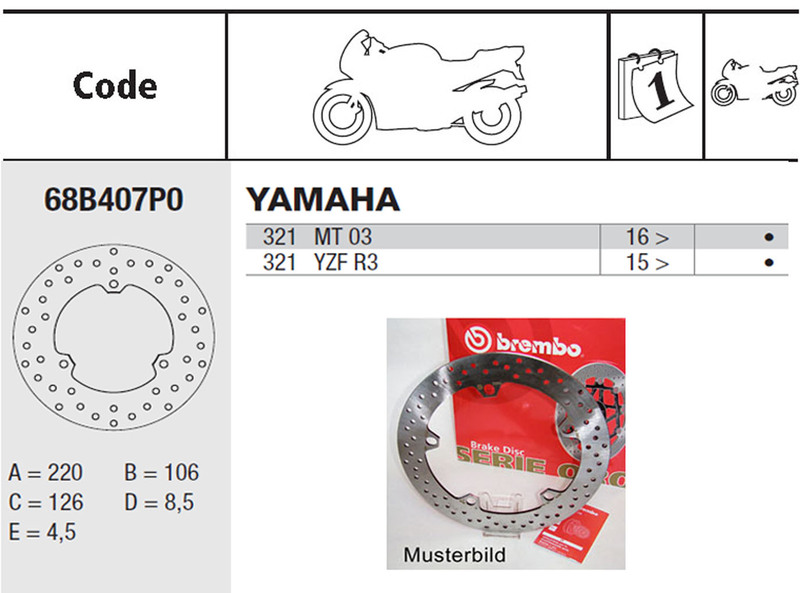 As a direct partner of Brembo, we deliver original, up-to-date brembo products as well as the official Brembo Racing Points (D)! 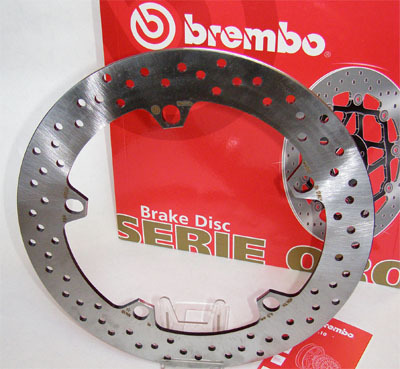 Our service is available for the end customer as well as for the retail and wholesale trade.